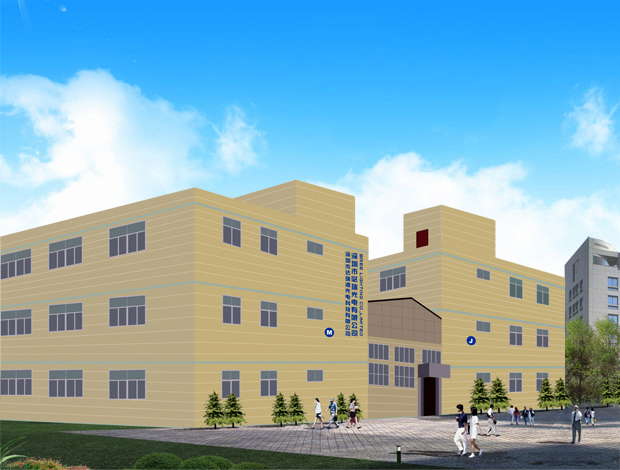 Shenzhen Bree Lighting Co., Ltd. is a high-tech enterprise and ISO 9001:2015 Manufacturer. 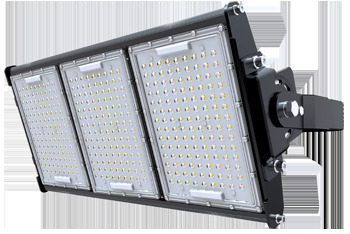 The main products are LED Floodlight and LED Highbay. With integrated R&D, manufacturing, selling and service systems, Bree is engaged in providing high-quality and good-performance LED products and solution for all customers including professional channel customers and terminal customers. We have 2 buildings with an area of 8,500sqm.Daily production capacity is more than 4,000 sets led lightings and aging test capacity is 3,000 sets each day.Our warehouse can hold 10x40’ HQ containers goods in stock.And also,our factory owns skilled workers,professional oversea sales,strict QC technicians,15 senior engineers and customer service personnels.We strongly believe our professional,responsible,careful,enthusiastic and efficient service will help you to win more and more market share.Here wish we can make win-win cooperation. Bree 's R&D team now has engineers and technicians who are engaged in light analysis, optical design, thermal design and circuit-driven design. They design and research 2 types new products monthly. Each of our designs strictly follows the UL and EU electrical safety standards. 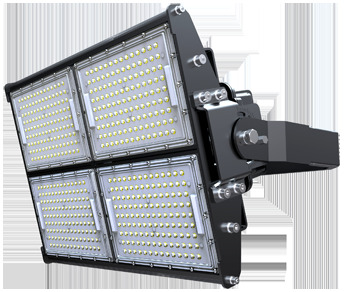 We pursuit for continuous development and devote to provide the most professional ODM/OEM and most practical and high cost-effective LED products to our customers. exported to Europe, South America, AU and Africa More 60 countries. With earnestness, strictness, initiativeness and effectiveness, Bree commits to provide professional service and guide our customers in worldwide. About the fore-selling service, we have skilled engineers to answer all your questions and enquiries and provide all-round solutions based on your project(s) and provide technical training. About the after-selling service, we provide customized service as you required, like sending you needed spare parts within warranty time, We take efforts to meet customers' need and trust to meet mutual benefit and long cooperation. We will do everything we can to support the policy --Green and energy saving. With the support of government and trust of customers,supplying you good quality products at competitive prices, stable and strong package, fast delivery time and timely after-sales service are our total tenets. Let us hand in hand to create greener world together.